The previous Weekend Ka Vaar was quite entertaining. We saw Salman Khan schooled the contestants for their intolerable behaviour. Moreover, we saw Mohit Suchanti caused a lot of controversies inside the house. From using inappropriate words during a task of making fun of Sreesanth’s name, Rohit’s behaviour was quite offensive. Well, the previous week ended with the eviction of Shrishty Rode, now let us see what the new week has in store for us. Let see the preview of Day 71. 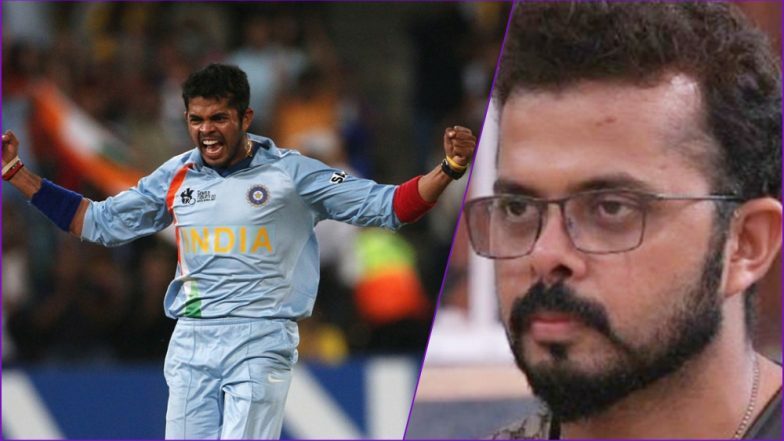 Since the beginning, we have seen the mixed emotions from Sreesanth. We have also seen the gentle side of the former cricketer. Right from the beginning, we knew that Sreesanth’s dark chapter from his past will be reintroduced inside the house of Bigg Boss. Furthermore, many believed that it is a great opportunity for Sreesanth to make his statement opposing the past controversy. In the latest promos of Bigg Boss Day 71, Sreesanth was seen telling everyone about the match-fixing controversy that flipped his life upside down. He told that the controversy dragged away almost everything from him. To illustrate, his friends never believed in his innocence. Inside their head, they had forgiven him but the saddest part for Sreesanth was that no one believed in his words. Speaking a bit about the past, Sreesanth got quite emotional and eventually broke into tears. Romil Chaudhary could not watch that anymore so he decided to move away from there. Undoubtedly, the match-fixing controversy has affected the entire sport. 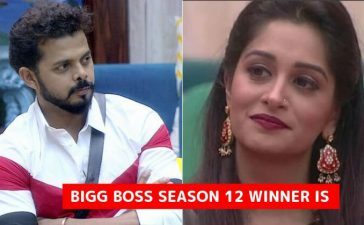 So we can predict how much melancholy it has sucked to Sreesanth and his family. On the other hand, it is the nomination special episode, so we will see which of the contestants will be nominated this week. Are you excited for tonight’s episode? Stay tuned for updates.